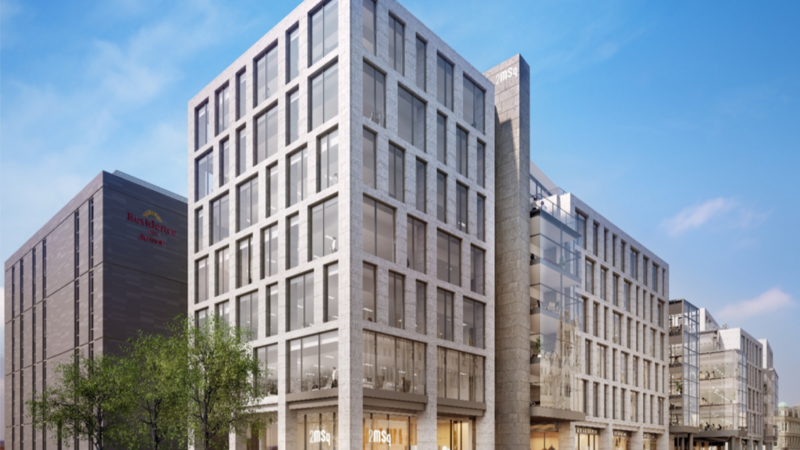 Soluis supported Muse Developments’ initial competition entry for this large, high profile city centre site in Aberdeen with a set of concept 3D visuals showcasing their winning design. 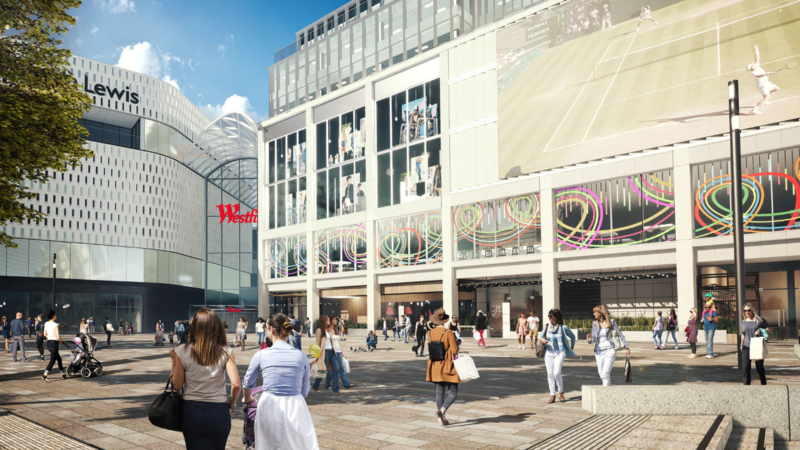 This was then followed by the production of a detailed series of photo-realistic CGI’s that helped the project to achieve planning consent. 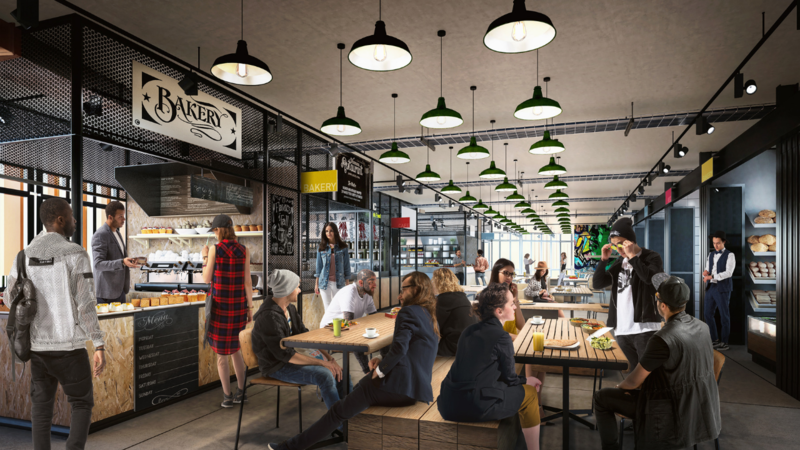 Our most recent requirement was the production of a marketing film to be used in the promotion of the development to potential tenants for the commercial office space and leisure areas. 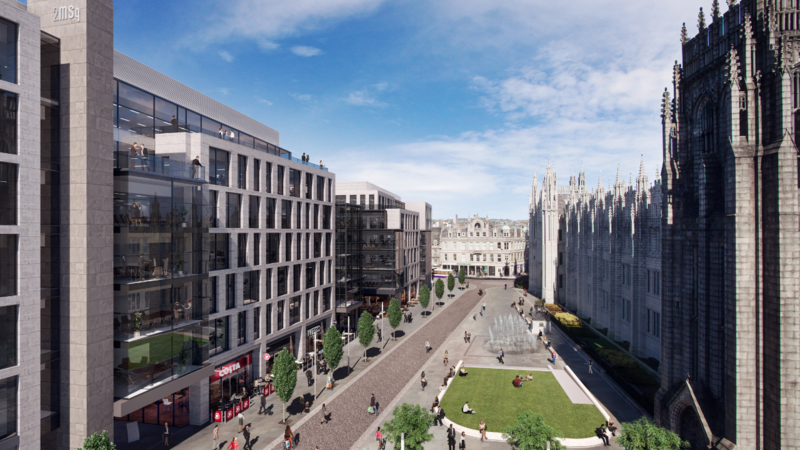 For the initial design images, our art team worked with the architects to ensure that the new property was presented in a way that reflected sensitivity to the surrounding area, and in particular the historical Marischal College building. For the marketing film, our film & motion design team developed a visual concept communicating that this exciting development has something for everyone. 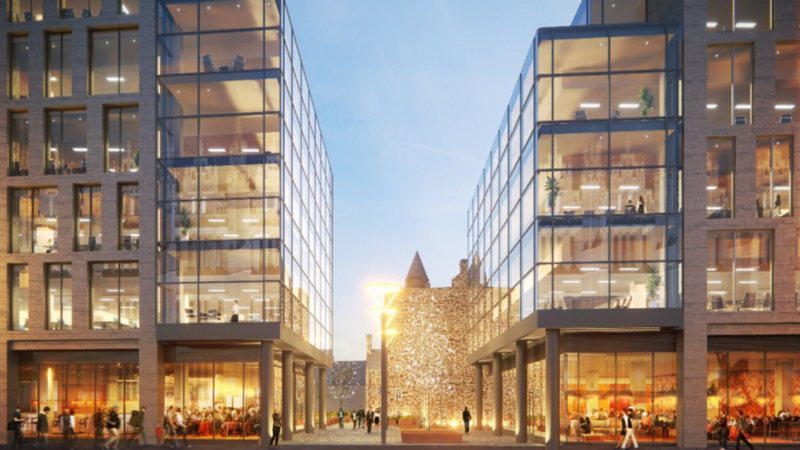 The reach of the potential audience was global, given Aberdeen’s significance as a global centre for the Oil and Gas industry; so ensuring viewers could understand the location and connectivity of the development was important. The film was fantastically well received by the team at Muse, their agents, and the general public. 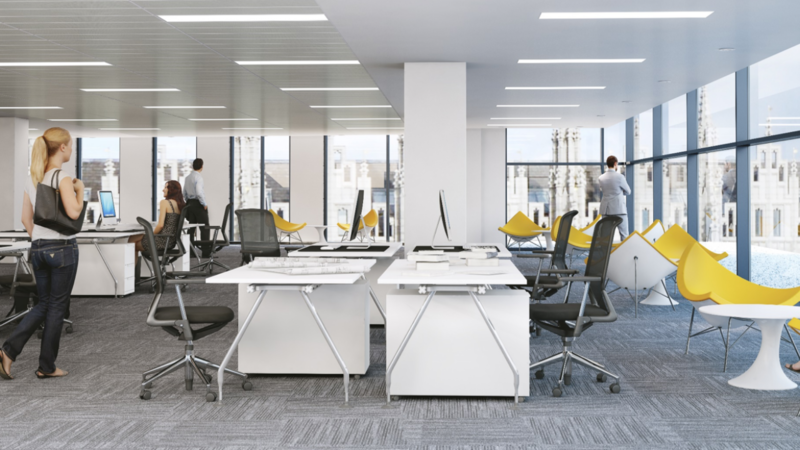 It has been used widely at presentations by both the project team and local government agencies as a tool to help promote Aberdeen as a forward-thinking city that is open for business. “We had a great launch event made special by your CGI’s and the animation. The animation was really well received, everyone loved it.